Welcome to Bell Steel Company’s website. Please take a few moments to browse the website and view a selection of some of our projects. We hope what you find will be informative, and you will give us the opportunity to quote your next steel fabrication project. 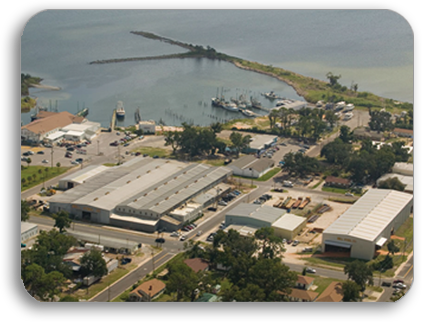 Bell Steel Company is an AISC Certified steel fabricator located in Pensacola, Florida. Founded in 1958, Bell Steel's financial stability and dedicated employees continue to provide a superior quality product at a very competitive price and on schedule. With almost 100,000 square feet under roof, Bell Steel continues to evolve, adapt and embrace newer technology that enables us to better serve our customers. After all, our service, quality, and reputation are on the line with each job we do ... and we aim to do it right ... every time. Please give us a call, and let us prove it to you. © Copyright 2014, Bell Steel Company. All rights reserved.